Deltech Furnaces now has a Canadian sales representative! 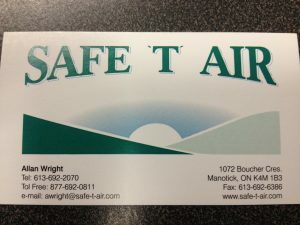 We are pleased to introduce Allan Wright of Safe-T-Air, headquartered in Manotick, Ontario. Mr. Wright has more than 20 years of experience in industrial sales in machinery manufacturing; professional, scientific, and technical services; engineering; and medicine. 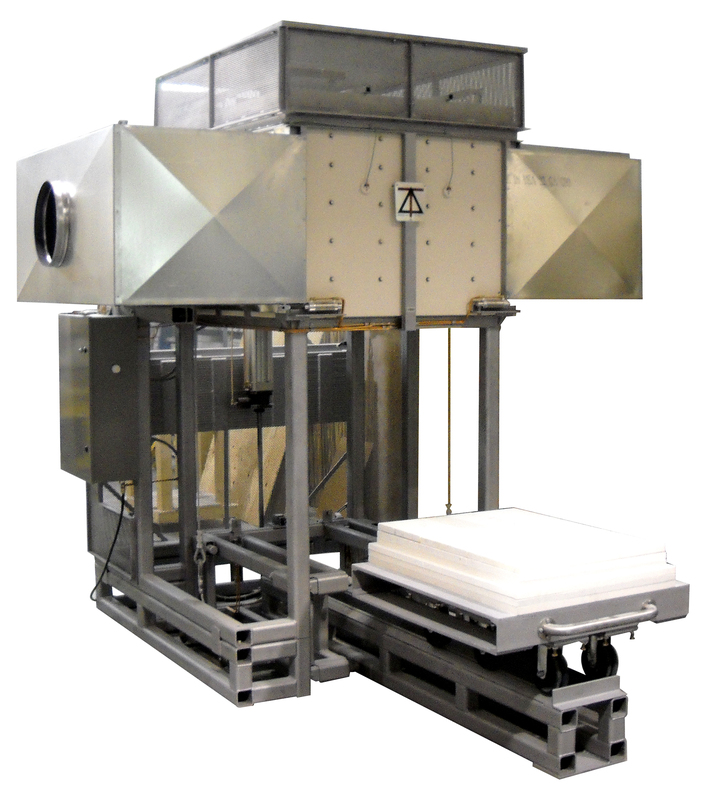 Safe-T-Air designs, supplies, and installs systems to solve air pollution problems, and is the Canadian representative for a number of Canadian and U.S. companies that supply related products. Allan’s customers include scientists and engineers, and he shares Deltech’s belief that working closely with the customer on the design and build of the product specifications results in an optimum solution for any application. 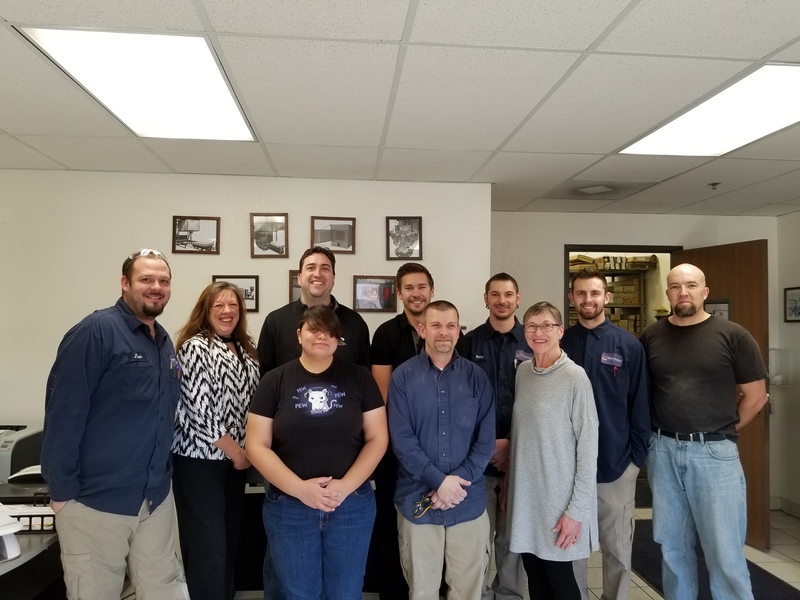 While our lab and production scale furnaces will be a new departure for Safe-T-Air, we are confident that our shared dedication to partnering with our customers to meet their specific process requirements will enable our companies to effectively serve the educational, scientific, and manufacturing communities that we serve.